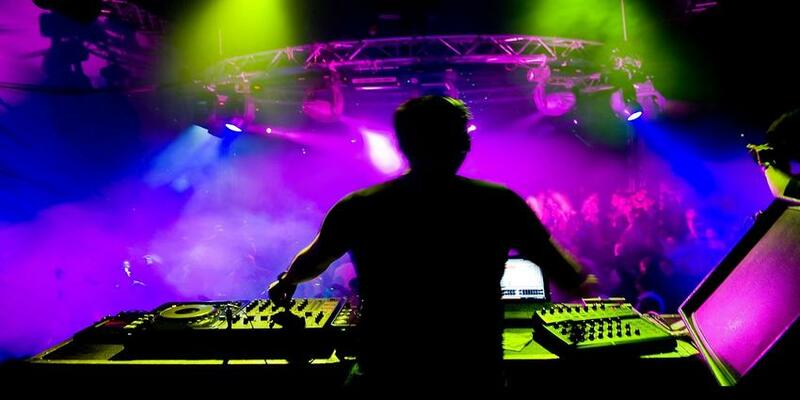 Suresh is providing DJ services in mumbai from last 8 years. He play all type of genre in music as per the requirements. He can provide his services in any type of event. Dj Mix Vibes is a dj based out of Mumbai . Dj Mix Vibes's telephone number is 76-66-77-88-99, address is 39/ 5, Ramchandra Jadhav Chawl, Amboli-Andheri West, Mumbai - 400058 . Dj Mix Vibes is mainly known for Wedding Reception, Sangeet, Cocktail and Other Social Events.. In terms of pricing Dj Mix Vibes offers various packages starting at Rs 8000/-. There are 0 albums here at Weddingz -- suggest you have a look. Call weddingz.in to book Dj Mix Vibes at guaranteed prices and with peace of mind.